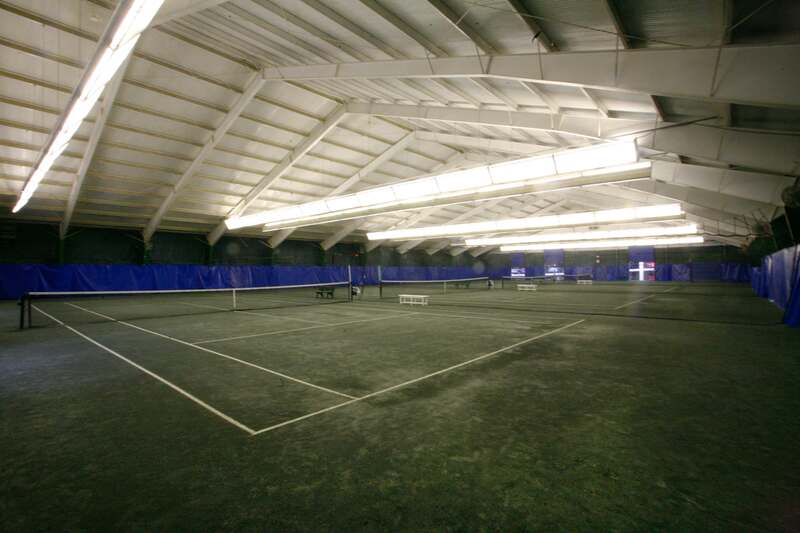 There are many benefits to play inside on an indoor tennis court. Here’s a list on why playing inside can improve your own tennis game. When playing outside, the sun gets in your eyes and it is hot. Playing inside means no sun so you can see the tennis ball better. It’s also not hot so you can play for longer periods of time. Who doesn’t like more practice? You can play and increase your tennis playing skills 24/7, 365 days a year. No matter if it’s raining or snowing, you have a place to play tennis. No need to wait for warmer weather; just play indoors. Playing inside is a softer surface for your knees and joints. Instead of the hard impact of outdoor courts, play inside! Indoor courts make the ball go faster as the court is more bouncy. 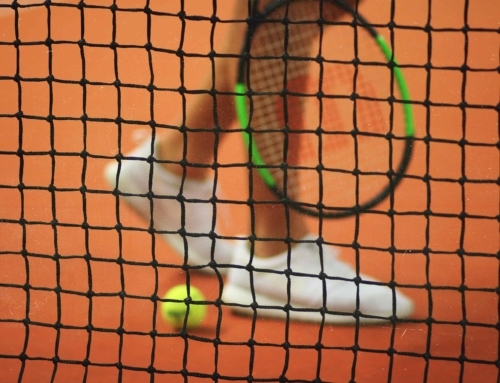 So, playing continuously on an indoor court will make your reflexes and tennis intuitions faster! 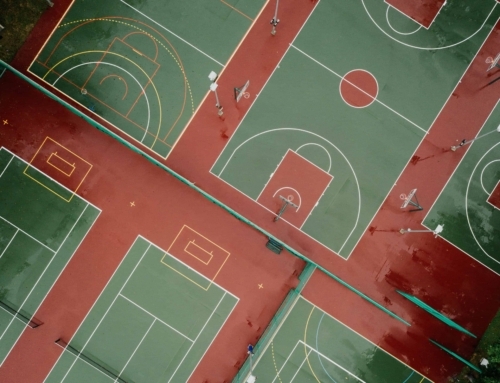 Outdoor courts have sticks, leaves, bumps, and cracks. An indoor court is well maintained and it has no hazardous objects. You can focus on the game instead of avoiding foreign objects on the court.